As a pet owner, you have the ability to help your pet enjoy a longer life. Like us, some animals are taken relatively early, while others live well into old age. With the proper overall care, plus three especially important wellness care essentials, many pets can live a longer life and beat the averages. 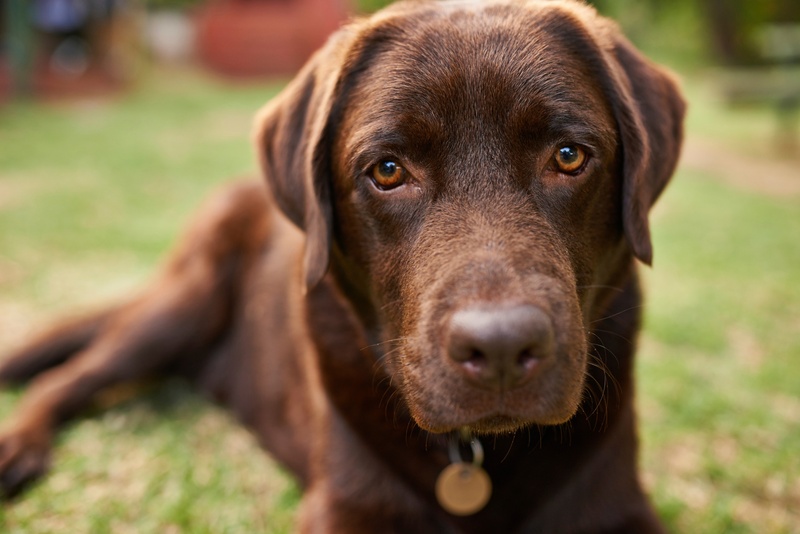 The great thing is, there’s no mystery as to why some pets age or decline prematurely. Pet obesity, unchecked periodontal disease, and ignoring the benefits of prevention-based veterinary care are known to lead to a more rapid decline of our pet’s life. So, what are the secrets to ensuring even more time with your lovable best friend? Exercise, attention, highly nutritious food, and plenty of love contribute to your pet’s greater well being and energy levels. But, three key essentials of pet care have the greatest ability to enhance (or detract, when ignored) from a pet’s quality of life. Annual wellness examinations – Wellness check-ups should occur at least once a year, or twice a year for pets over the age of 6 (and exotic pets of any age). Wellness appointments include a thorough nose-to-tail physical examination, where your vet will look at the condition of your pet’s eyes, ears, teeth, and gums, as well as muscle mass and weight. Opportunities for counseling around issues pertaining to nutrition and behavior often take place – all important to your pet’s wellbeing. In addition, pet owner education is fostered during these appointments, where you can ask questions and learn how to provide better daily care (fostering a stronger bond between you and your pet). The significance of maintaining a consistent, timely wellness examination is that it establishes a baseline of health or your pet’s normal state of health. This baseline, in turn, helps your veterinarian detect subtle changes before they progress. And, this, (hooray) helps your pet live a longer life! Routine screenings – A significant component of your pet’s wellness exams are routine screenings and diagnostics. These may include digital X-rays and ultrasounds, blood chemistry panels, and urinalysis, as well as screening for the presence of internal parasites. Results of these tests remain in your pet’s medical records and help inform future diagnostic or treatment needs. Without these technologies, many pets would have to experience physical decline in health before treatment intervenes. Because pets age faster than we do, one year is a long time for them. This, coupled with the fact that pets are masters at hiding signs of illness and disease, is why these screenings are recommended each year, and why they are essential in pet longevity. Optimal weight – It is easy to want to indulge our pets. Their adorable begging faces can be hard to resist (those eyes!). However, pet obesity contributes to so many health perils for your pet. Conditions, such as diabetes, hip dysplasia, and heart disease, can cause pain, mobility problems, and a shorter life. In fact, we now know that overweight or obese pets stand to lose 2-3 years of life. The good news is that obesity in pets is preventable through proper nutrition, exercise, and working with your veterinarian. If your pet is currently at his or her optimal weight, congratulate yourself. Maintain this good mark of health by following serving or portion guidelines, avoiding too many treats, and definitely keeping the fatty, potentially toxic people foods away. Spending as much time as we can with our pet family members is something we all want. And, truly, it’s encouraging to know that we can help ensure this long life through consistent care and healthy pet recommendations.